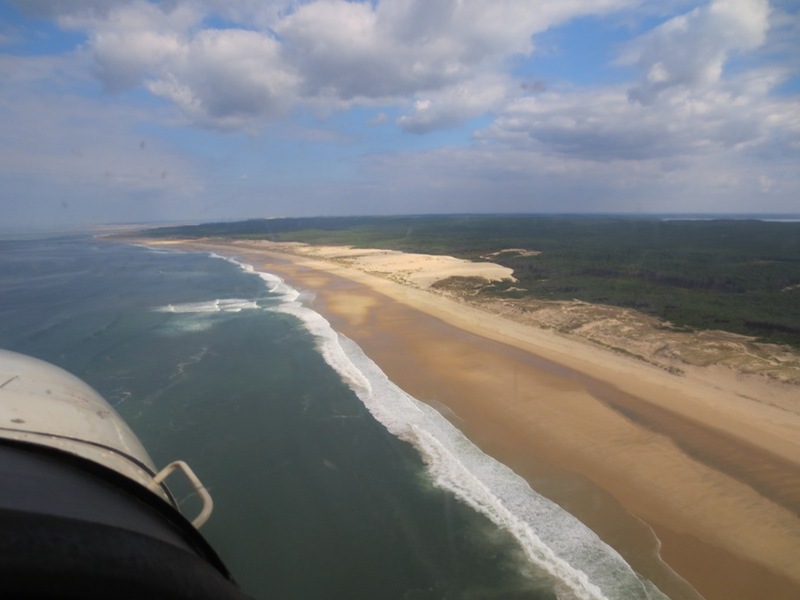 In October we spend a few days at the atlantic coast of France. 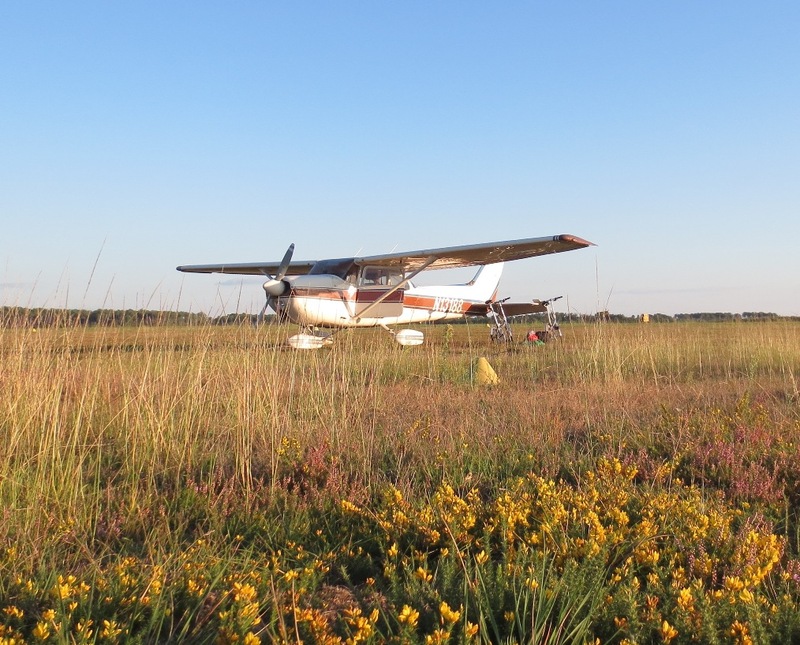 We landed at Biscarosse. Due to military zone we had to fly at 500 ft. max. over the beach. Next place was Isle d’Oléron, a good place for cycling. 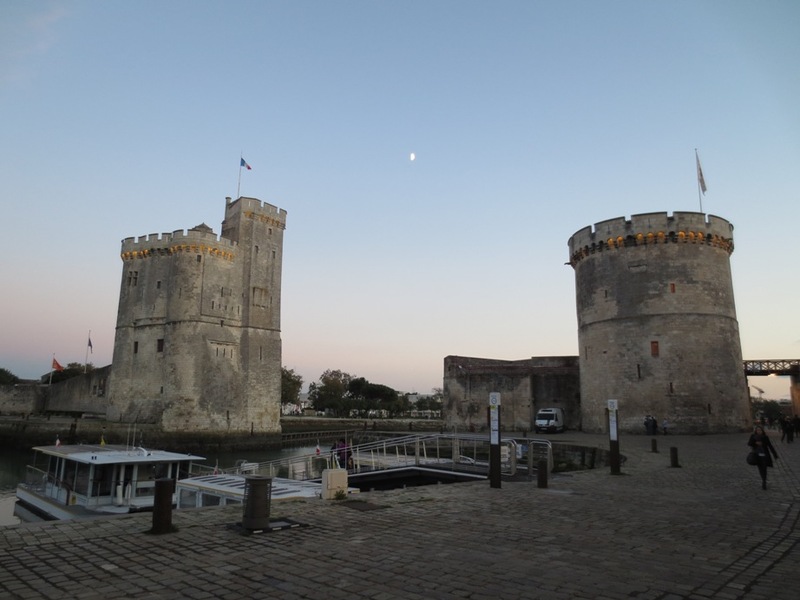 Last place was La Rochelle for refuelling and GA friendly. 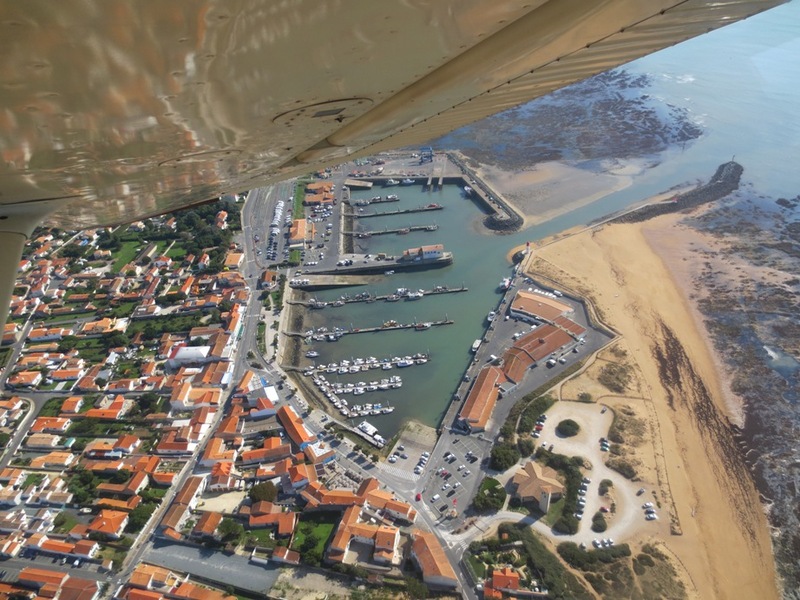 And here a video of the approach and landing at Ile d’Oleron.